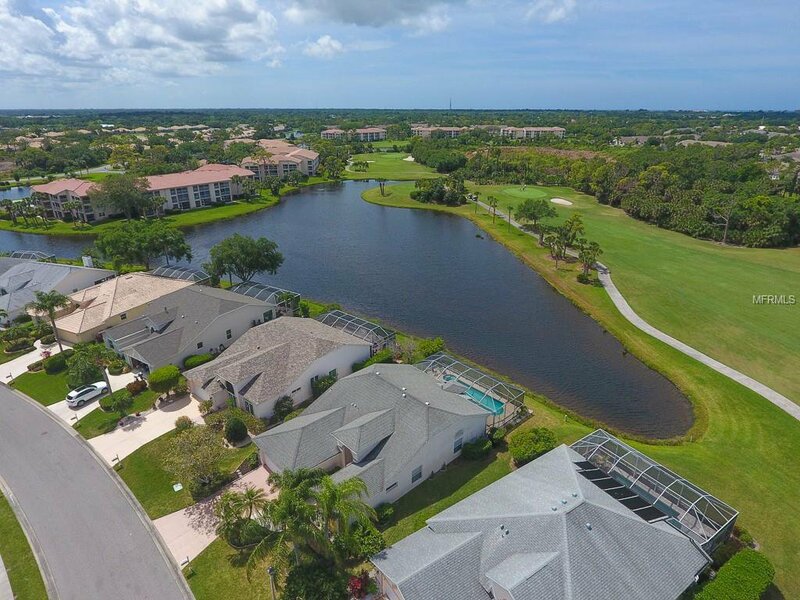 Looking for a home with expansive lake and golf course views at a price that will allow you to update and renovate to your exact specs? 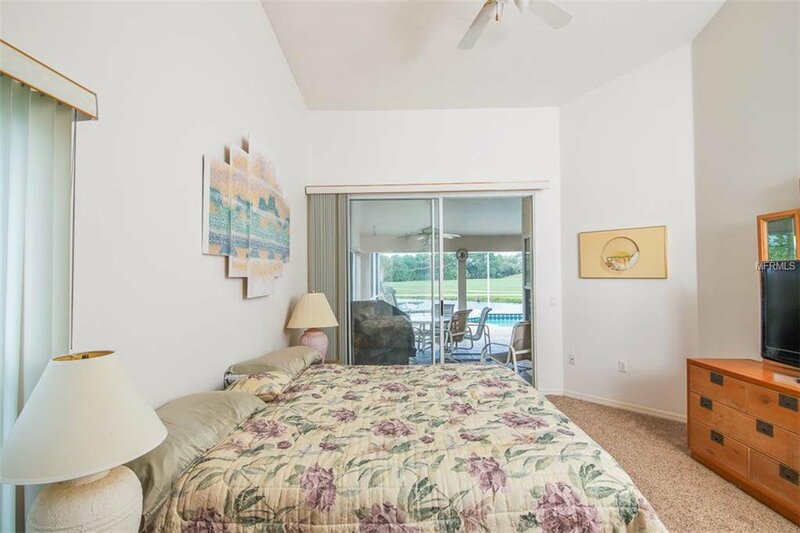 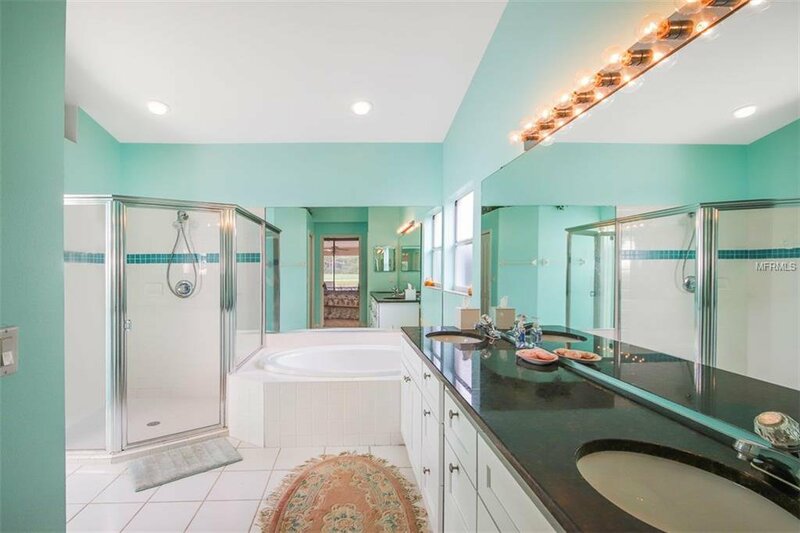 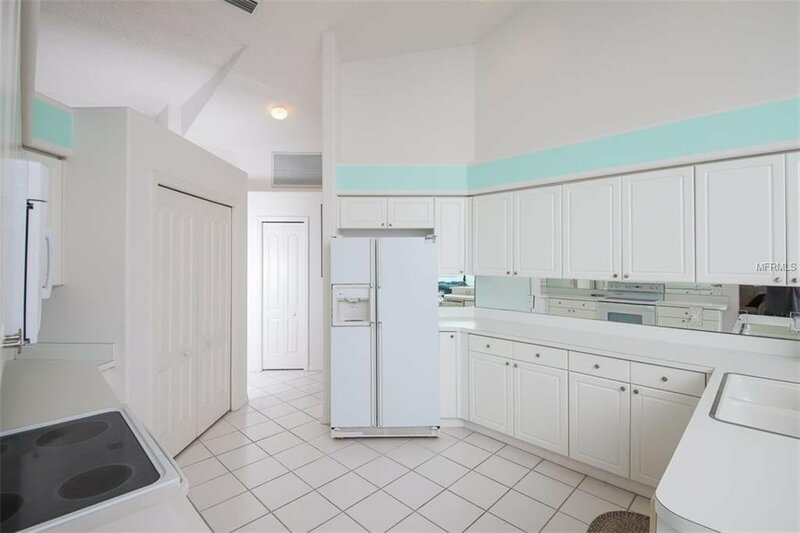 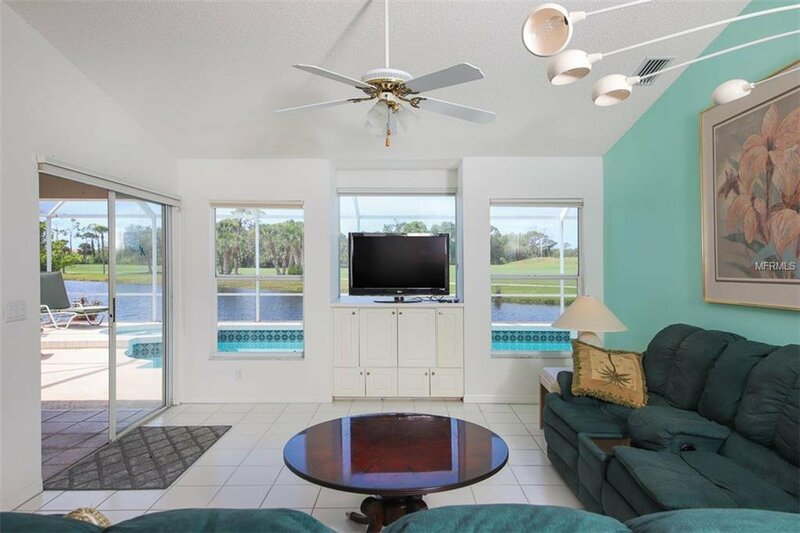 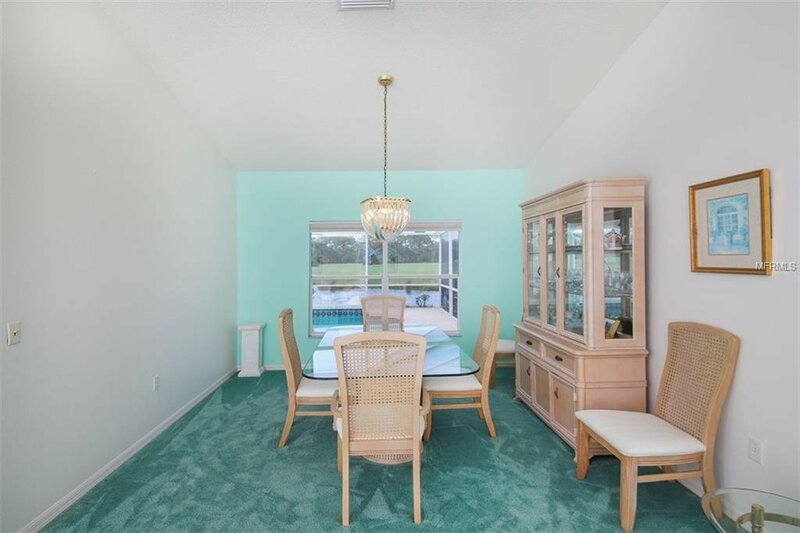 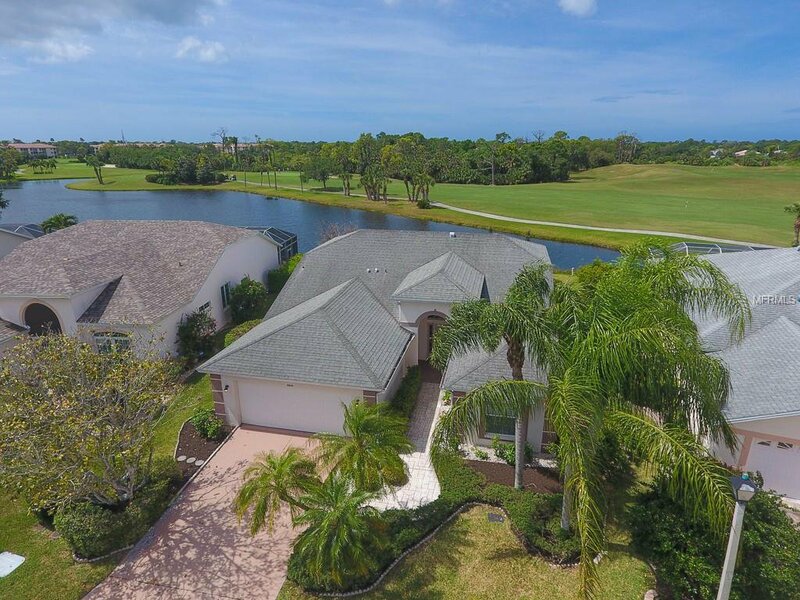 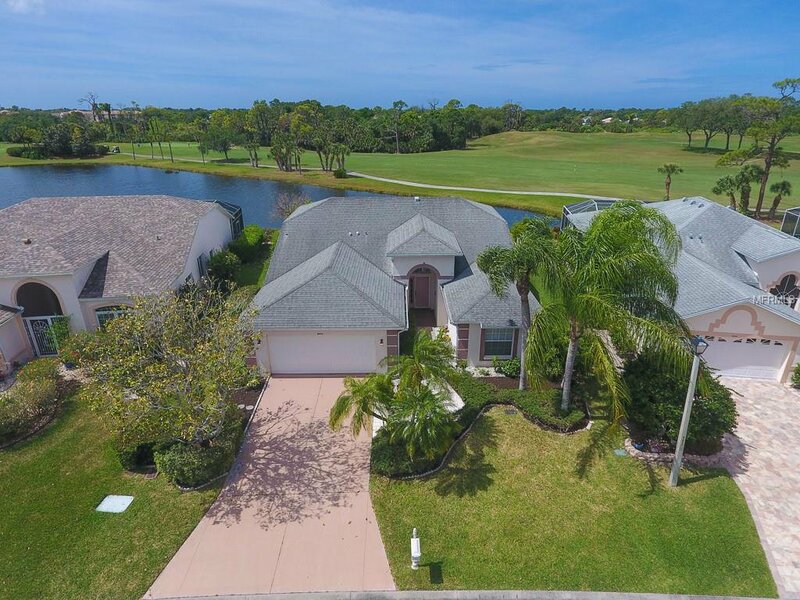 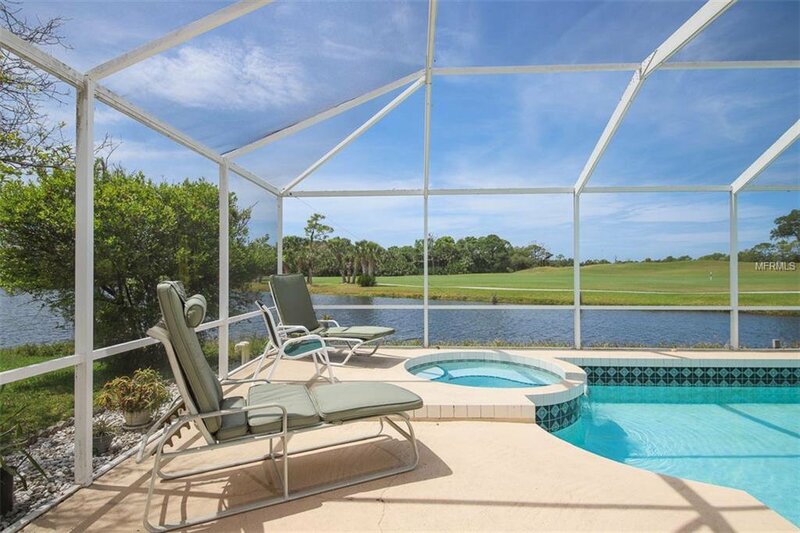 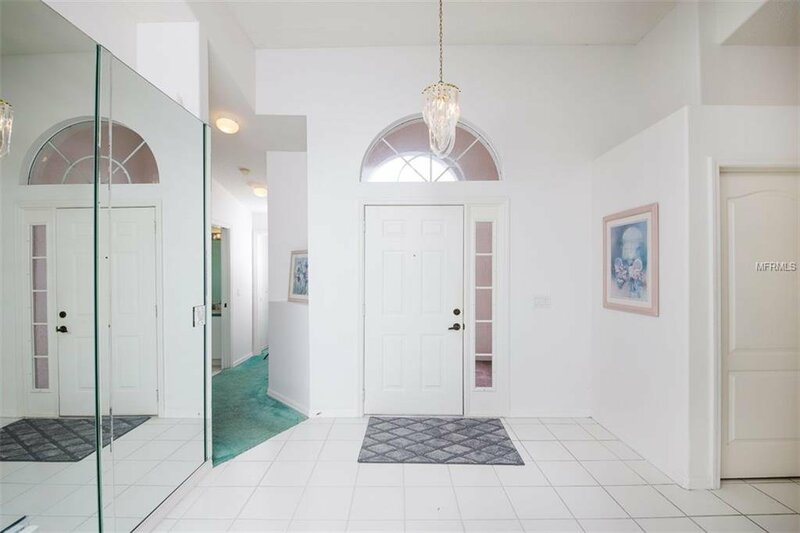 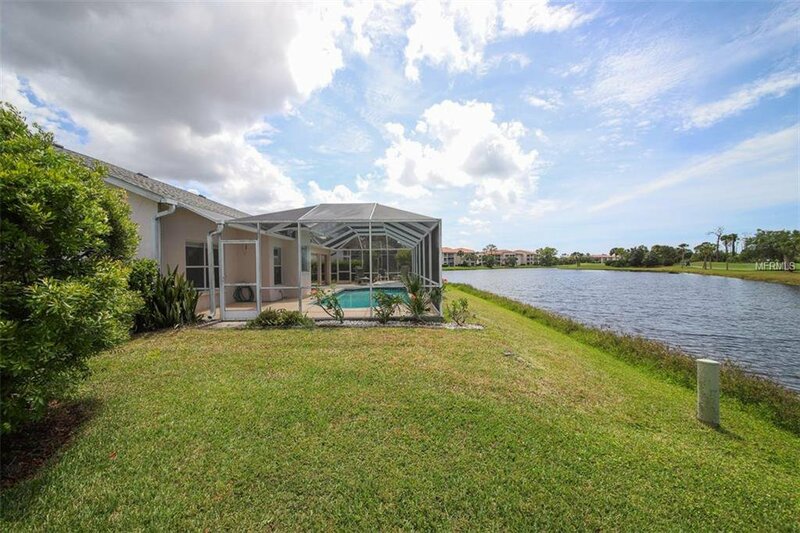 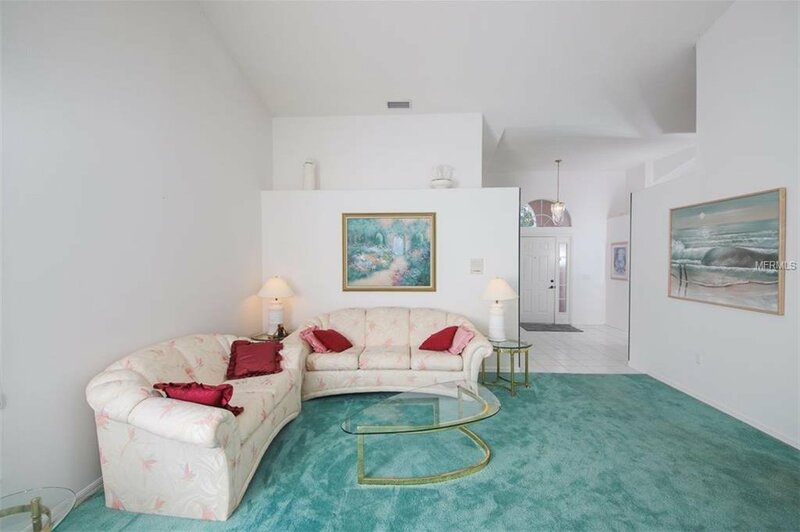 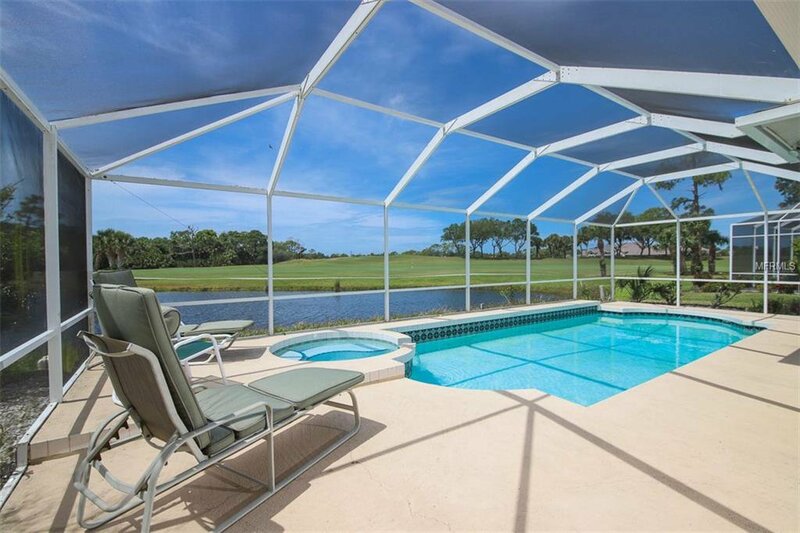 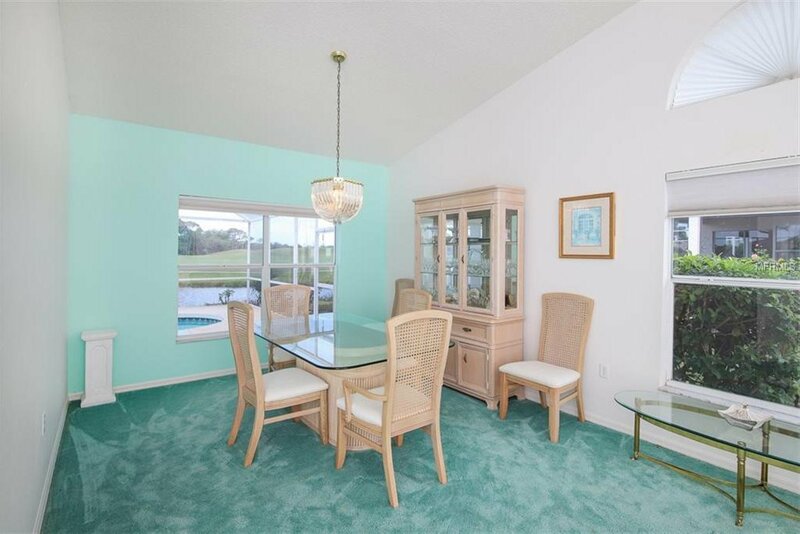 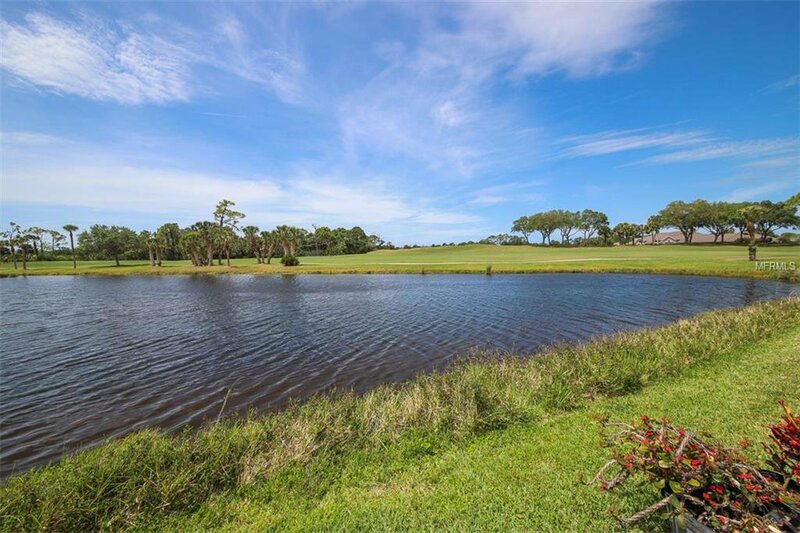 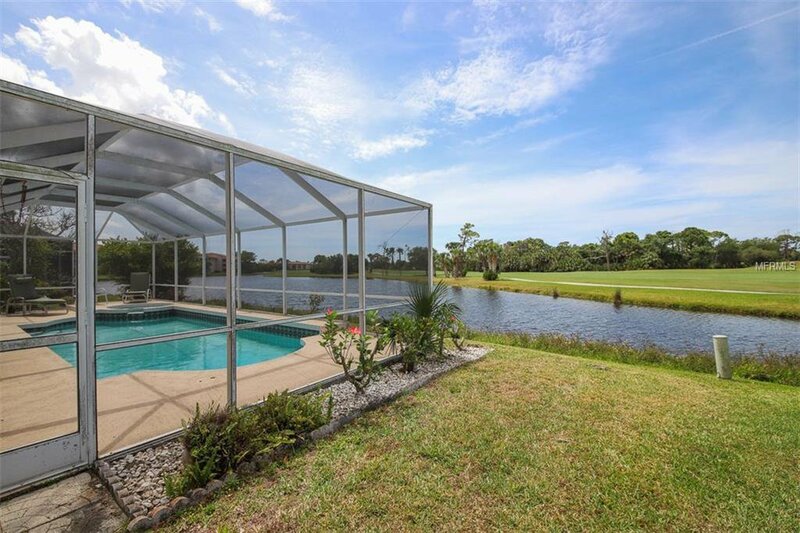 Take a very close look at this OPEN, LIGHT, AND BRIGHT split plan overlooking a peaceful lake and the first fairway at Stoneybrook Golf & Country Club in Palmer Ranch. 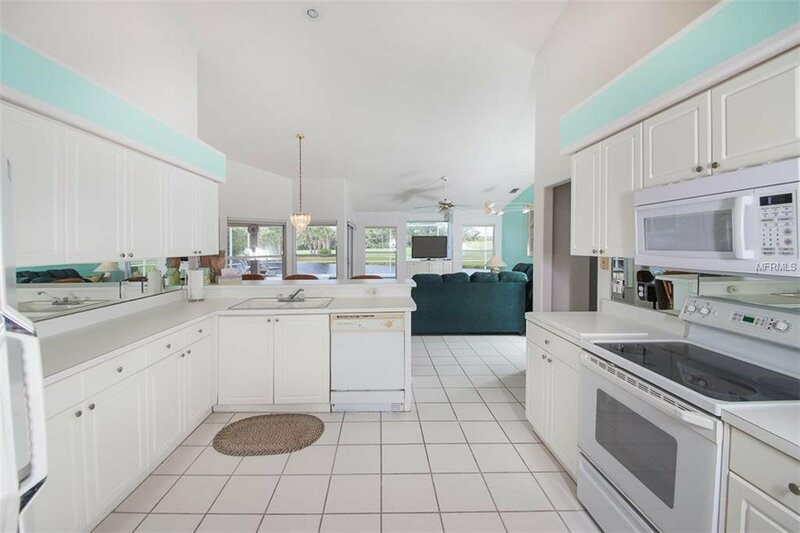 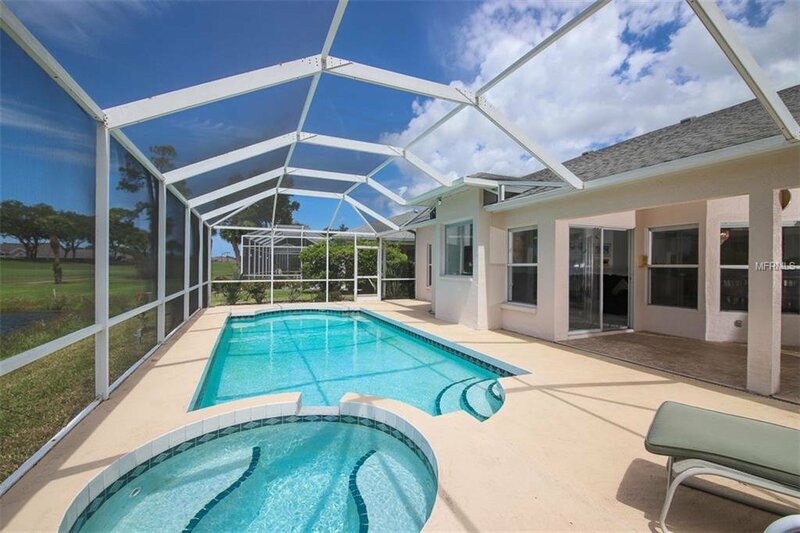 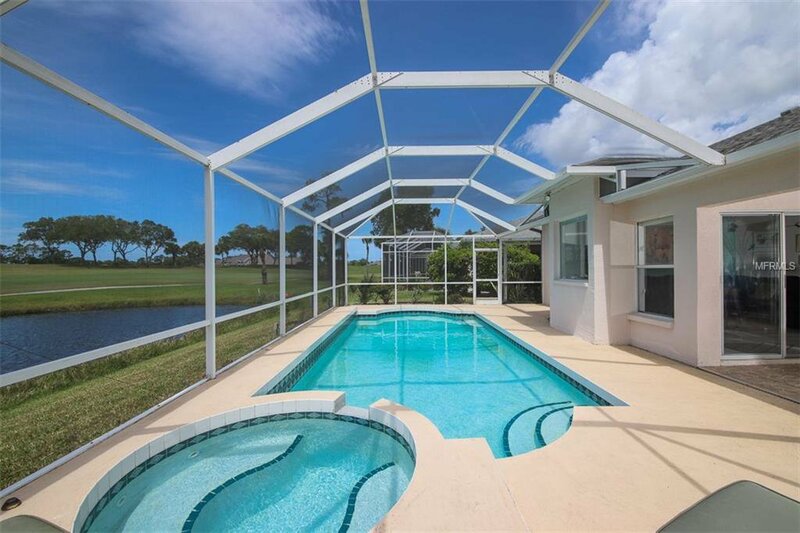 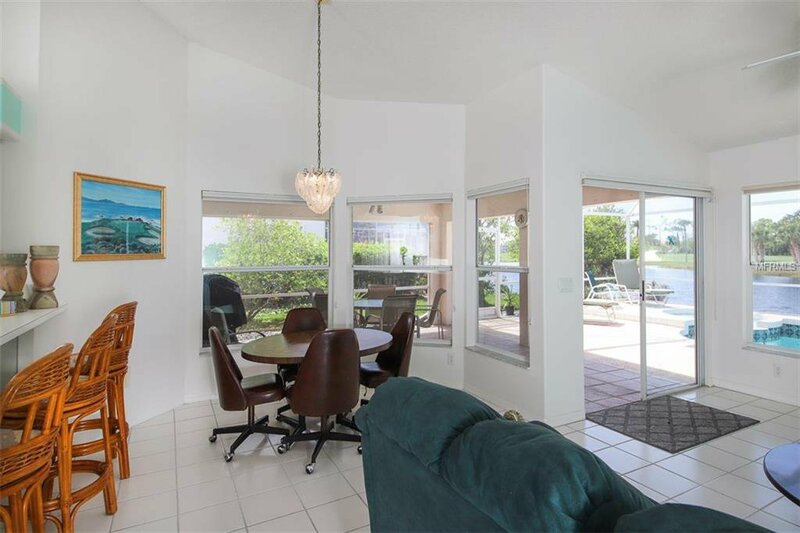 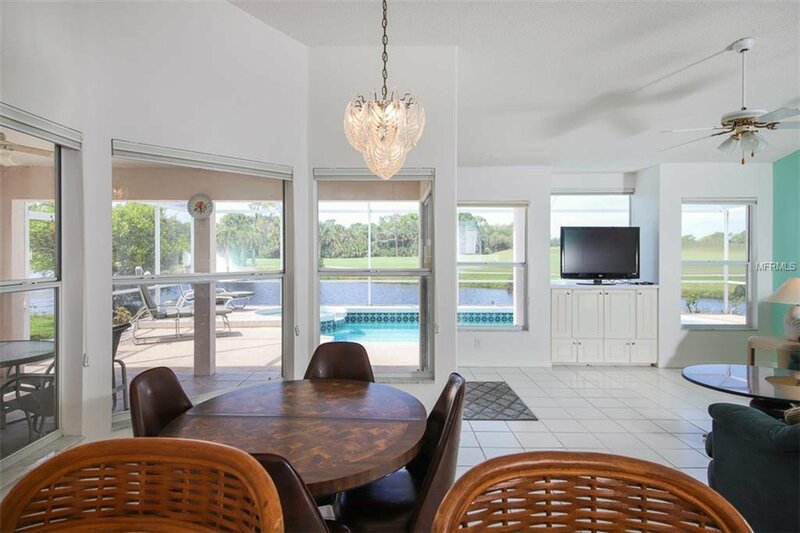 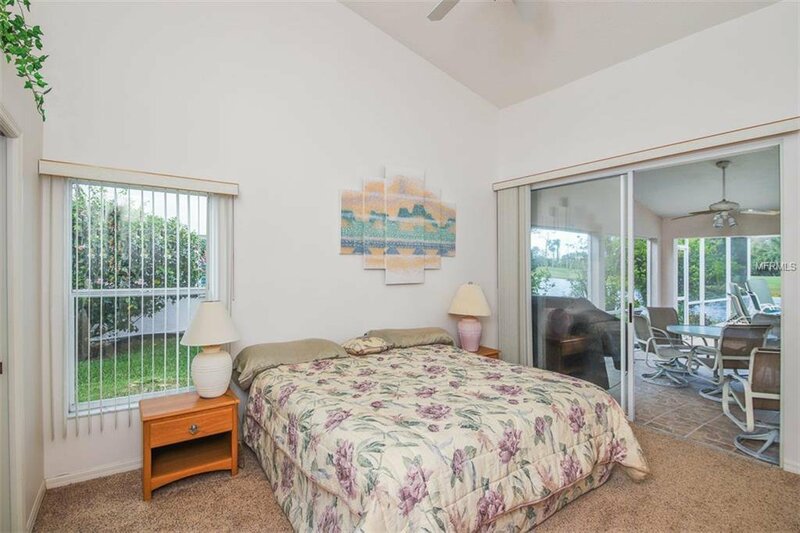 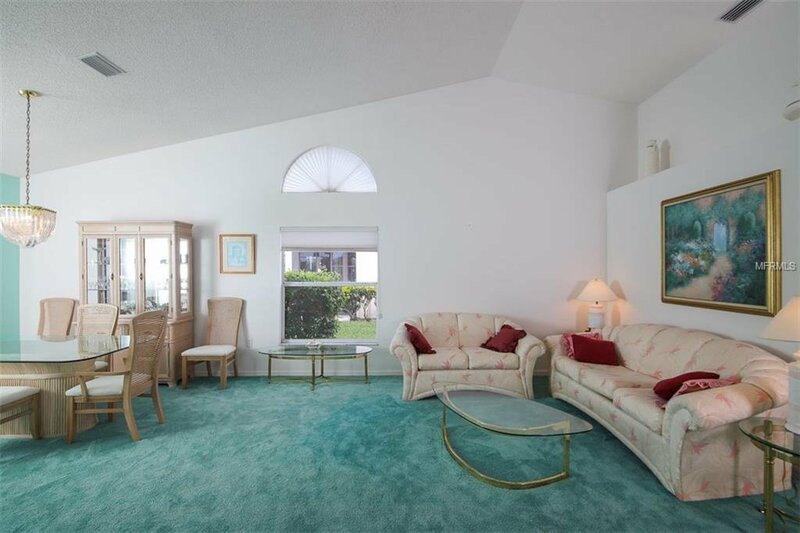 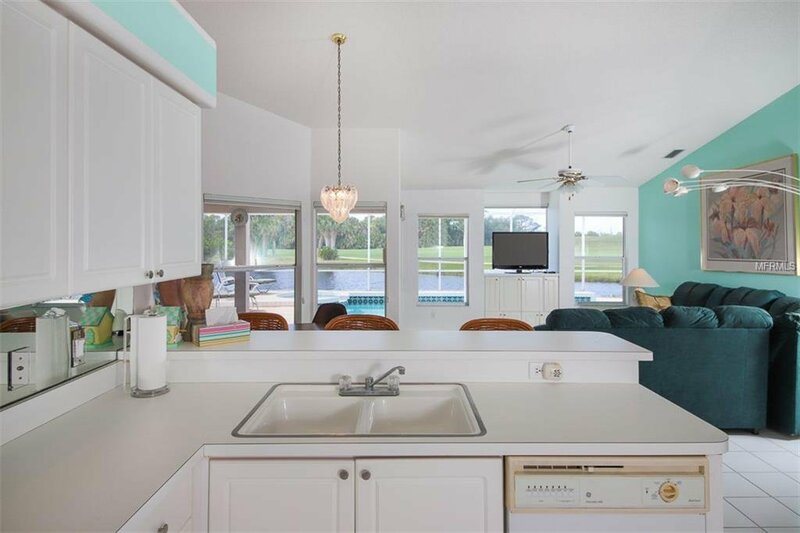 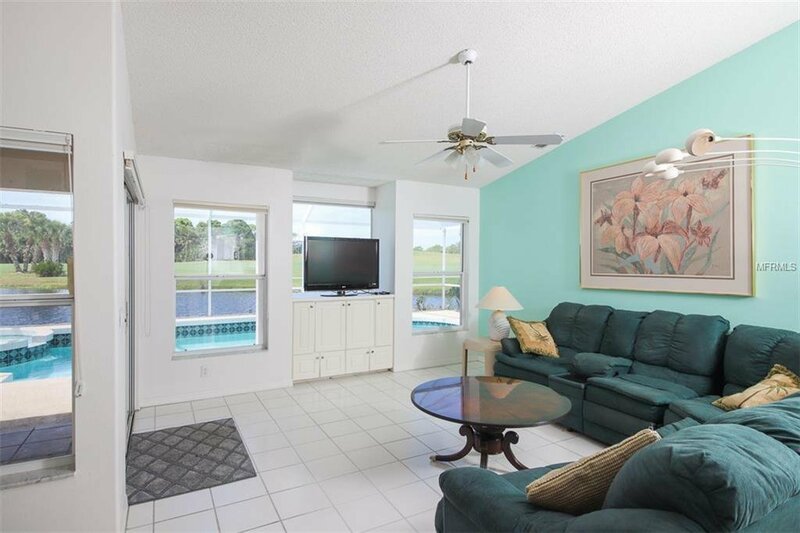 Great floor plan with a large family room that opens to an oversized screened lanai with pool and spa. 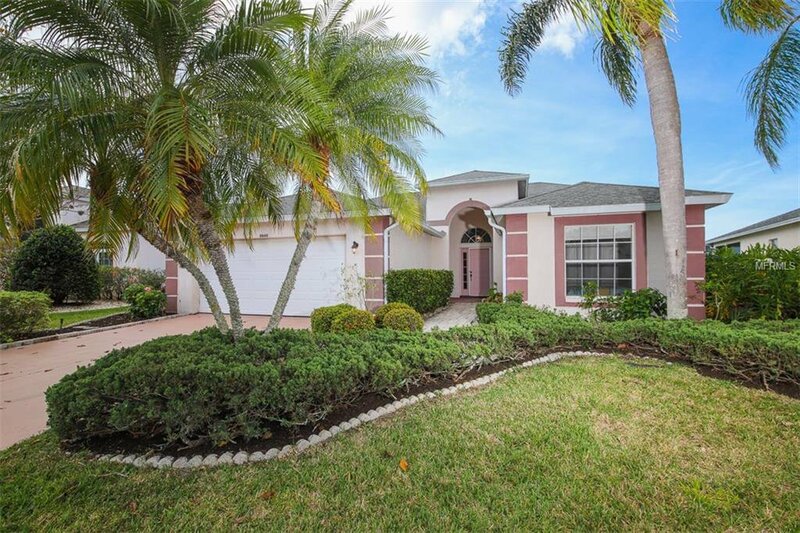 You will love the curb appeal and appreciate the lush and mature landscaping. 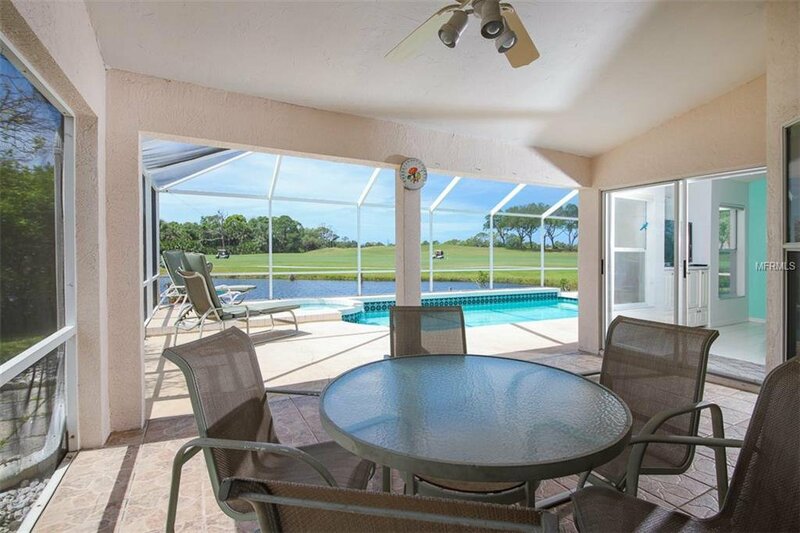 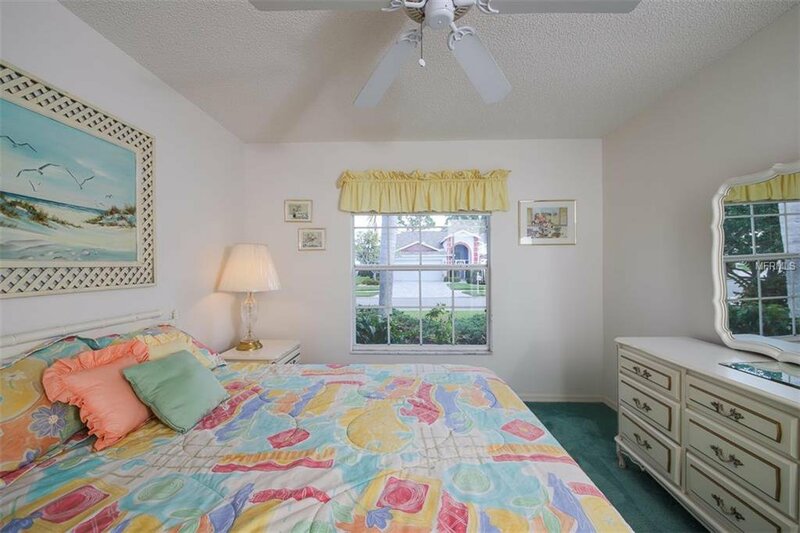 Enjoy country club living at its best. 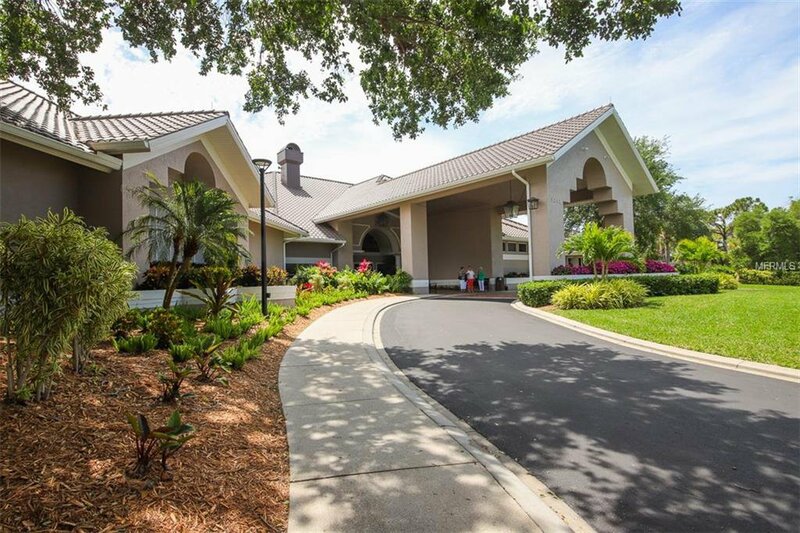 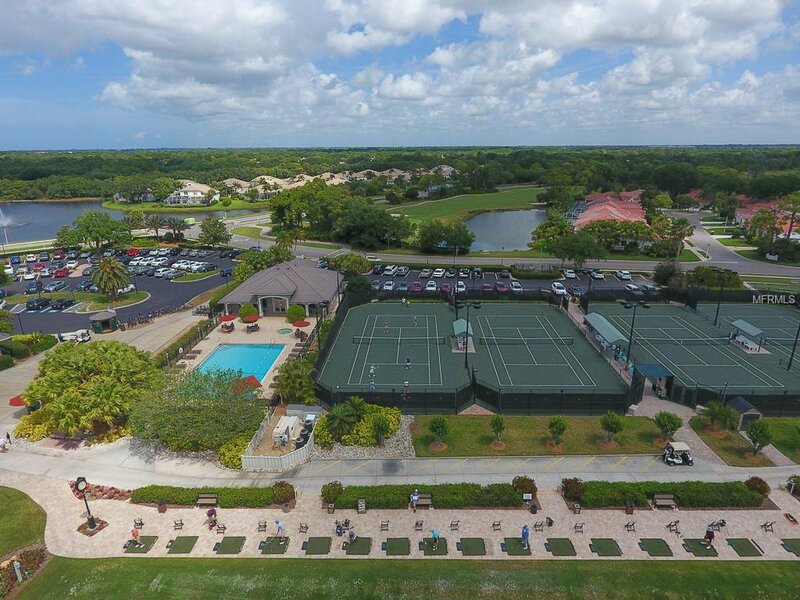 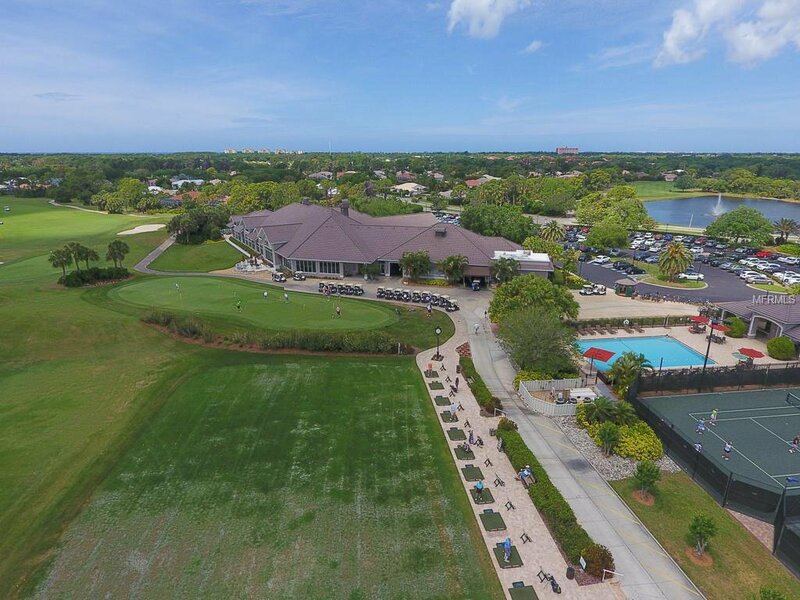 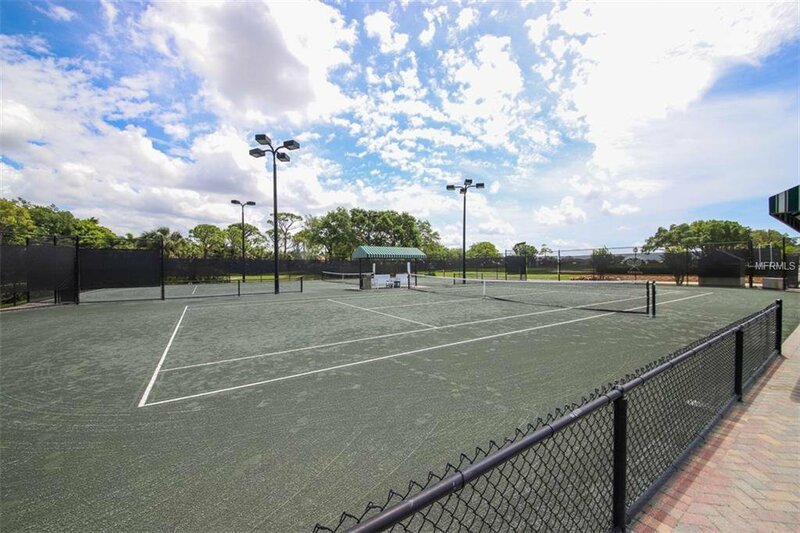 Stoneybrook features an 18 hole championship golf course, tennis, bocce ball courts, and one of the most vibrant and active social memberships in the area. 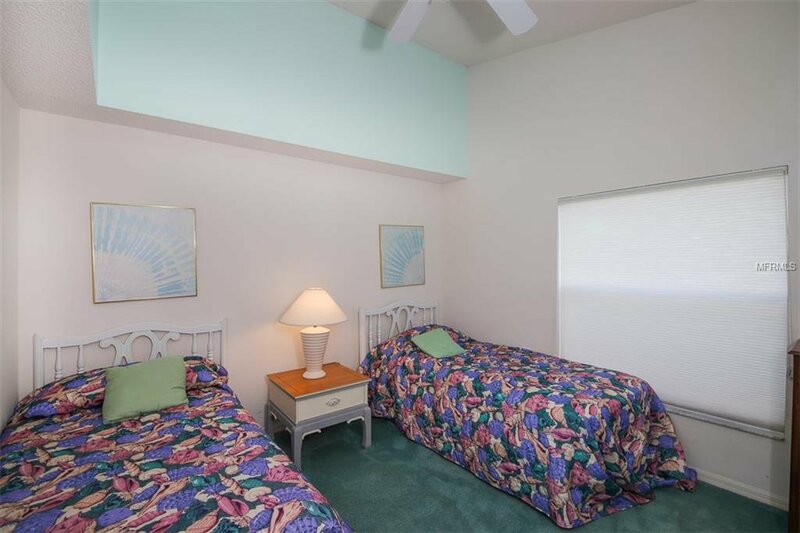 All this, and a location that can't be beat. 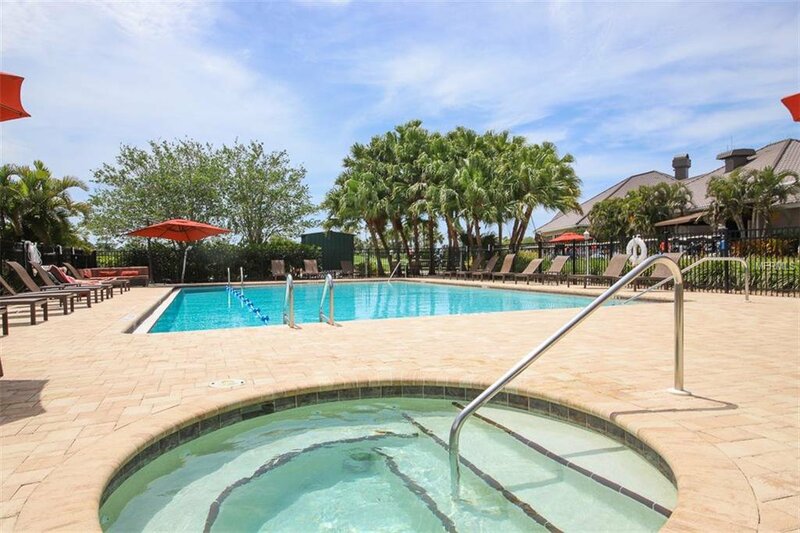 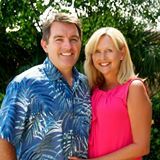 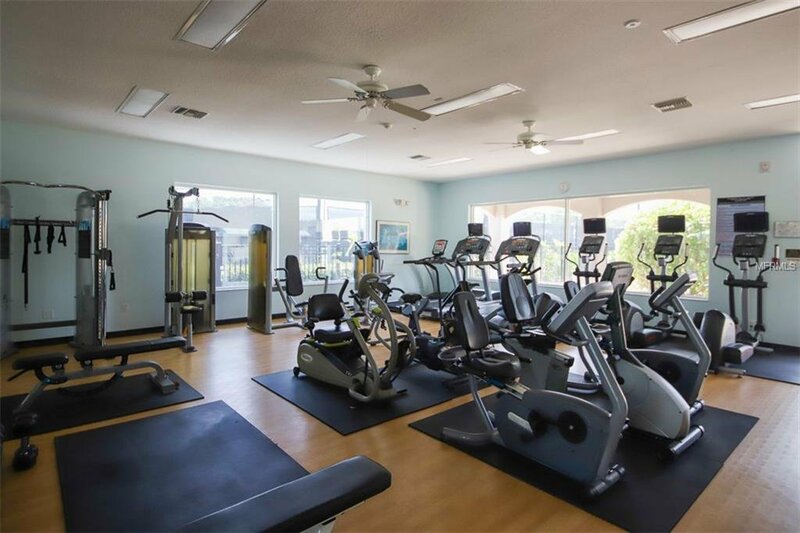 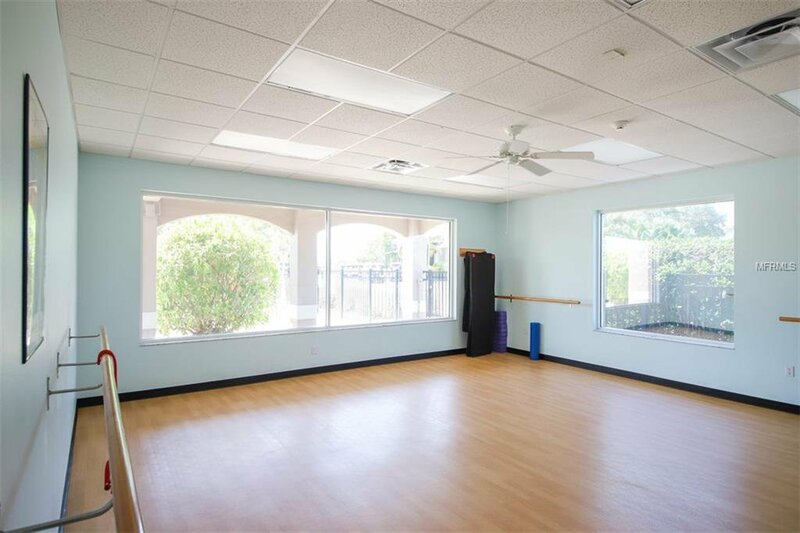 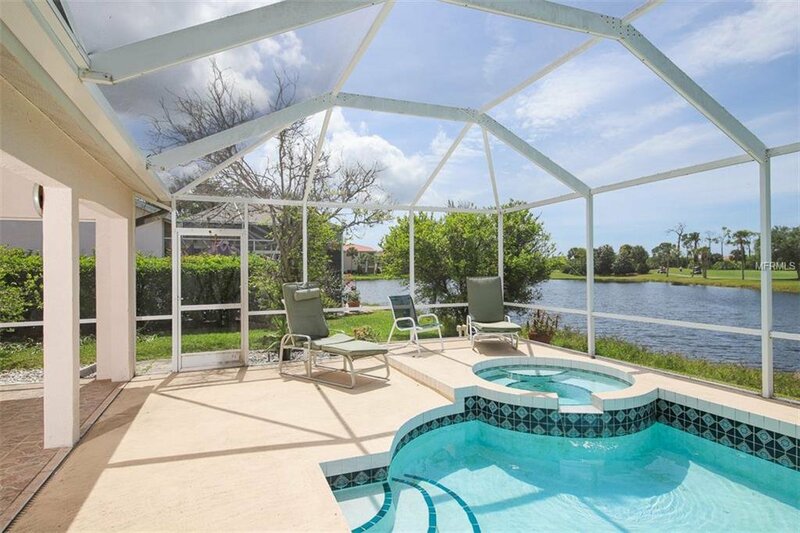 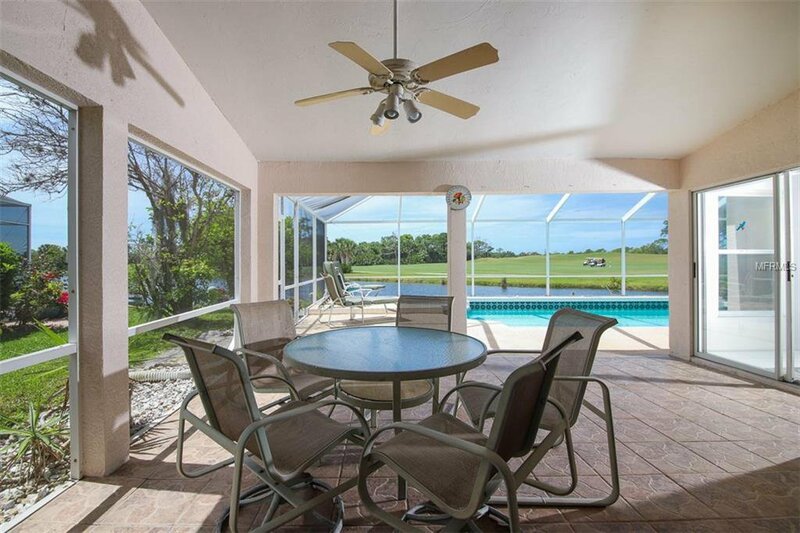 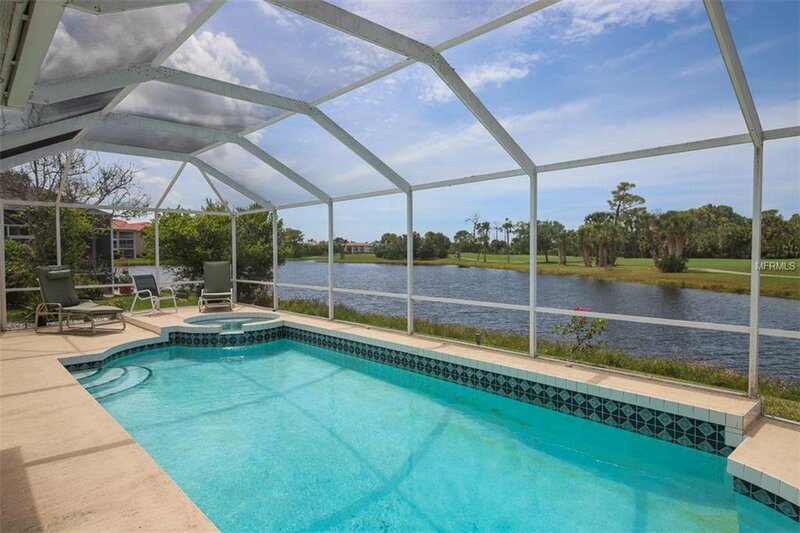 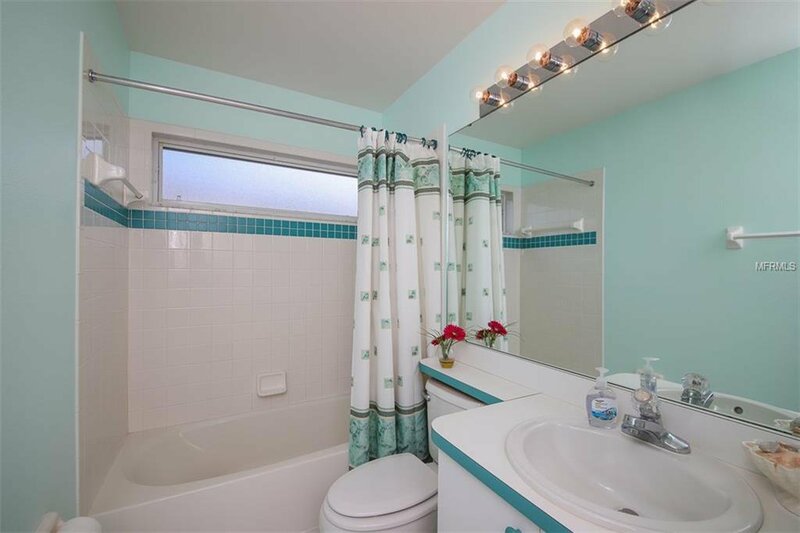 Palmer Ranch offers quick access to the Gulf beaches of Siesta Key, shopping, schools, and the Legacy Bike Trail. 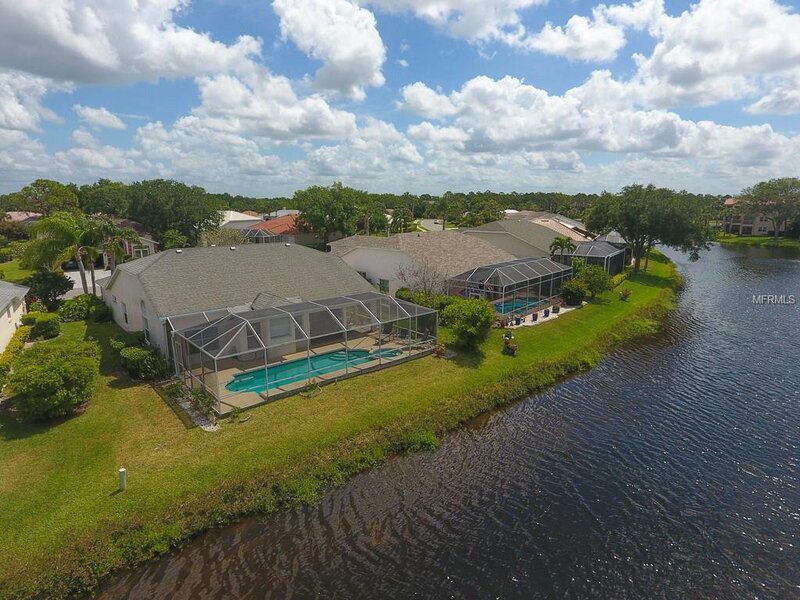 This home and community are an ABSOLUTE MUST SEE.